How do drones see in the dark? That’s the sound of a drone at night pinging its way through the buildings and people and cars and stuff. In an attempt to build drones that make deliveries or drop a bomb or two, engineers are trying to solve one big problem. How is the device going to manage to avoid slamming into something hard at high speed if its autonomous? Drones are dangerous. And that’s not because they have a serried rank of sharp pointed missiles, but because they fly at low levels which means one could pulverise your VW at any time. Or not. I’ve been flying a drone around the place for a while and love the technology. No, I don’t spy on the neighbours, just practice landing and taking off and taking videos of the dogs and visitors. They’re all amazed at the spindly little thing that comes flitting out of the top floor and speeds around, turning like a robot and gazing at everyone with its 4 beady little red LED’s gleaming on its engines. Now just to get it to move on its own. Imagine if it was able to take off and follow a thug around the yard who was looking to break into my house? Airware which was founded in California by CEO Jonathan Downey. Well one of these days. But the most interesting thing is watching company’s like Teal Group which has billions of dollars in startup capital. Aurora Flight Sciences is also one to watch. That company is testing bat-like technology that copies Batman. Sensors ping objects and detect them by closely examining the image that comes back. Call it flying by pixel if you like. 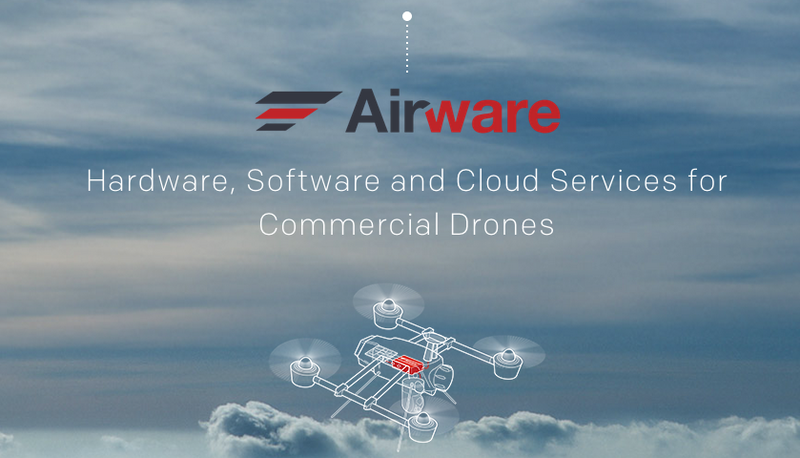 Then lets not forget Airware which manufacturers drones with cash from .. Google Ventures. In South Africa, the CAA is so terrified of drones that the authority banned them outright. Talk about over-reacting. When in doubt, ban. If you’re a despotic state of course. Not that my country is suffering from despots. The ban is until our civil aviation authorities figure out how to write a law that regulates drones. I have a message for the authority. The citizens have already accessed this technology and no amount of bleating about its dangers is going to stop folks flying their drones around the place. Particularly since radio controlled aviation has been around for decades. These planes and helicopters already have camera’s imbedded in their fuselage and the movie industry and so on use them. Too small to ban. 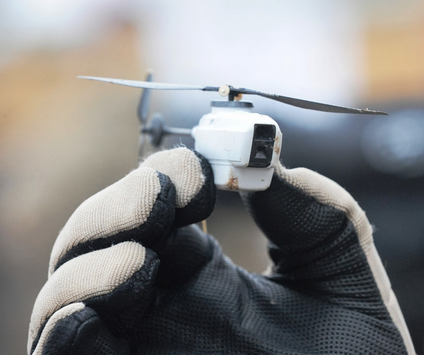 UAV’s of this size are already buzzing around. Banning? Good luck. 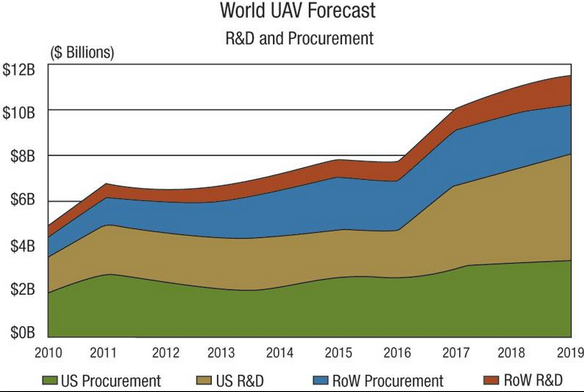 So while the local CAA bleats and whines about “un-regulated flight” our world-wide competitors just get on with the business of building technology to export. Arms company Denel here is also selling a UAV (unmanned aerial vehicle), but that sector is already regulated to the hilt anyway. That’s the sound of a Facebook message. Must be an investor. This entry was posted in Uncategorized and tagged Airware, Aurora Flight Sciences, aviation, Batman, drones, Google Ventures, Teal, VW by desmondlatham. Bookmark the permalink.